Nostalgia hit me today. We climbed Mt Kinabalu in March 2007. Agnes and I led a busload of youth and some of their fathers or mothers to climb this challenging but beautiful mountain. It was the second climb we organized for the church young people. It was almost disastrous, but the Lord in his grace and power, intervened and made it possible for everyone to climb. You see, permits to climb were given to quite a number at the Park HQ at the very last moment. The local tour agency had not booked sufficient beds but we had already booked our budget air tickets. The Lord was good and helped us through. Some miracles come only at the very last moment after you have kept faith in Him till the very end. I unearthed old photos from 5 years ago today and did this video for pleasure of nostalgia. 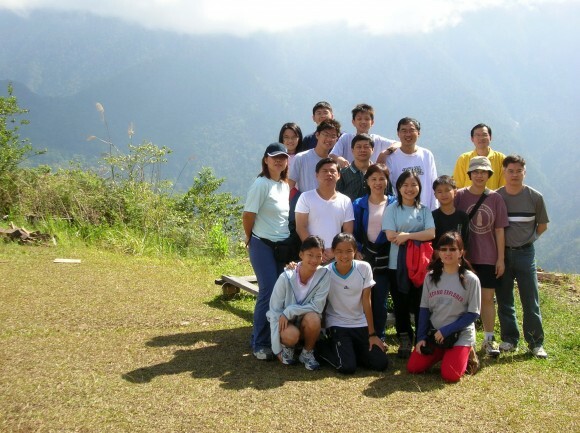 It was after much thought and prayer that I decided to organize and lead a church-based expedition – Mt Kinabalu Youth Adventure 1, in March 2005. The idea was to use a physical challenge that was demanding but doable, to imprint confident life attitudes that will be useful for young and old to learn. A large part of EQ has to do with the setting of a goal; preparing and sacrificing in order to seek it (even postponing the gratification of desires); being able to relate with others and work as a team; and, persevering and never giving up despite obstacles. The preparation and the expedition itself brings these qualities to the fore: and the youths will learn from the experience. It was a memorable trip with about eighteen young and middle aged adults. The youngest was eleven and the oldest was 50. Some were parents and their children, but most were youths. 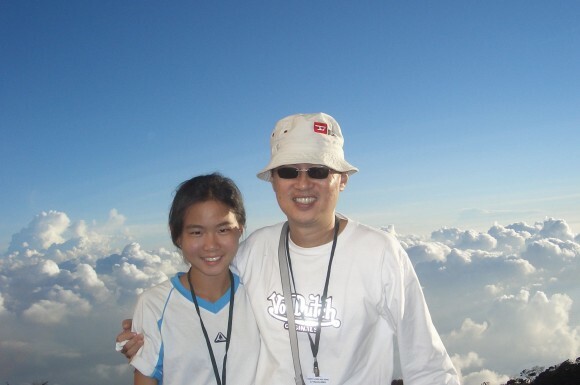 It was a joy to have my daughter Elaine with me on this adventure. March was a dry period and the weather was good. A simple slide was put on YouTube (the post is reloaded but the slides are new) so that you can see what the terrain was like, the clothing and equipment needed, and any other information you may observe.